What do Du think of Jared Leto's Joker? What do Du think of Heath Ledger's Joker? 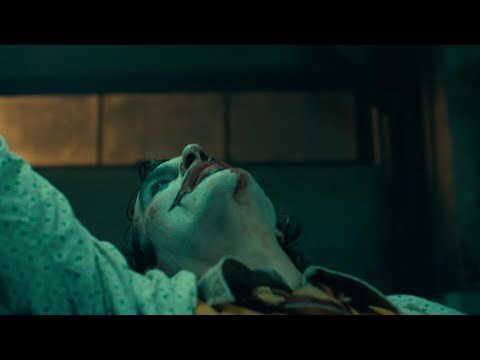 What do Du think of Mark Hamill's Joker? What do Du Liebe about The Joker? Who should play the Weiter Joker? a poll Wurde hinzugefügt: What's your Favorit version of the Joker, from media adaptations?